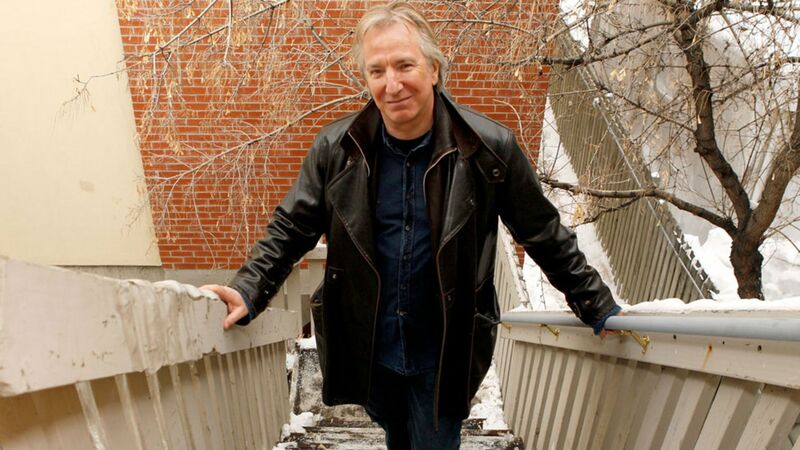 Alan Rickman, the memorably lugubrious star of Die Hard, Truly, Madly, Deeply and the Harry Potter films, died in January aged 69. Famous for playing villains on screen, he was perfectly cast in the Potter series as the saturnine Severus Snape. 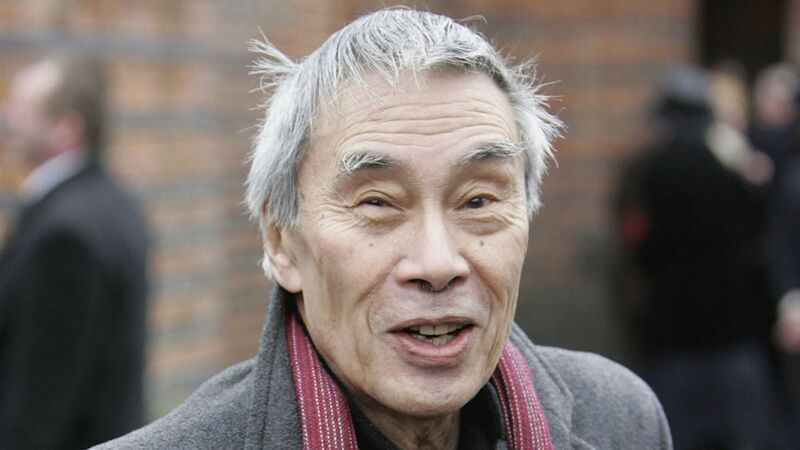 Burt Kwouk, who died in May aged 85, appeared in three James Bond films and countless TV shows. Yet he is likely to be best remembered for playing manservant Cato Fong, opposite Peter Sellers’ Inspector Clouseau, in the Pink Panther series. The sudden death in June of actor Anton Yelchin robbed the world of a bright talent at the tragically youthful age of 27. 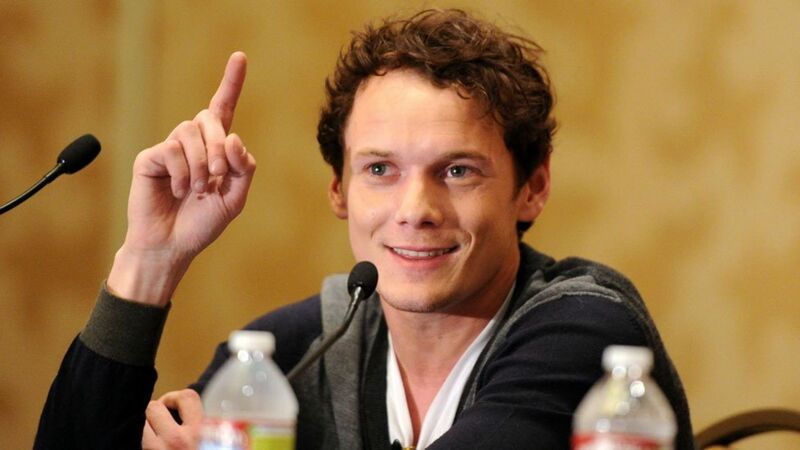 Best known for playing Star Trek’s Chekov, he was killed by his own car at his home in Los Angeles.